Nice review. I honestly always liked this record. Take care. Maybe I should give Tyr another spin. I always viewed it as the worst of the Tony Martin albums. I heard it once in late 90 and remember very little about it. Forbidden (1995) is definitely the worst of the Tony Martin years…..
but I’ll get to that soon. I even gave TYR a bad rep but I’ve kept with it and it grew on me big time. 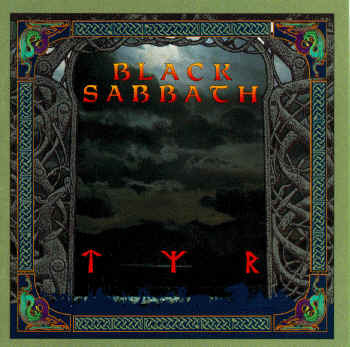 For my ear “Tyr” is as good as “Headless Cross”! Pure masterpiece! Another “win” for the Tony Martin Black Sabbath! It took time to me for having a better consideration to this record, but now it’s a must have in my collection… the drum solo of Cozy in Heaven In Black is great! Guys I would advise more of you that say TYR is not a good album to listen to it again. 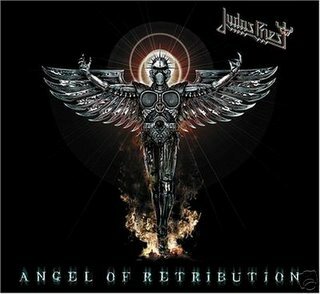 It may not be that doomy but its for sure one of the best epic metal releases I have ever heard!! !Personaly I believe that Tony Martin is a great singer and a powerful voice that suits Sabbath’ style. Lastly I would like to add the fact that many credible rock journalists consider Headless Cross and TYR two of the greatest Sabbath releases ever.